Our Claims Adjuster in Palm Beach is here to help you with your insurance claim in South Florida. Whether a tree fell on your house or someone vandalized your property, we will be there. Our client-first attitude helps us bring in the customer-base we need to make a difference. We believe that you work hard for your money and that you are entitled to the compensation your current policy promises. Action Public Adjusters only hires professionals who can be of assistance in times of hardship. 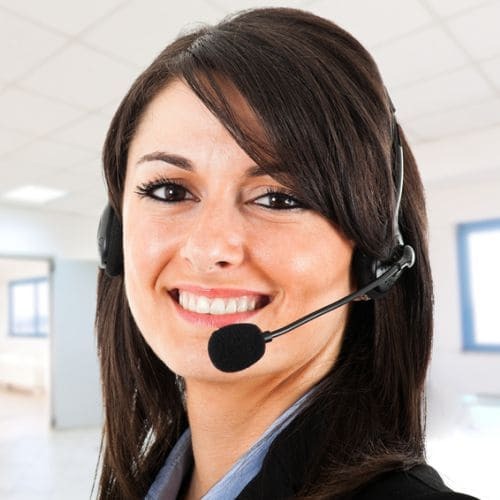 Our team members are fluent in several languages such as Spanish, English, French, and even Hebrew. Whatever you need from your insurance policy will be easily secured with our mitigation process. Call us for a free consultation now. Speak to a Claims Adjuster in Palm Beach today. You can get the most out of your insurance policy when you work with our team. It's easier to recover your losses when a professional is working directly with your insurance company. Action Public Adjusters will fight for you. If you are thinking about filing a claim against your current policy, allow our experts to handle it for you. We will walk you through our careful mitigation process and ensure that you're getting a fair deal. You put in the funds when you purchase a policy and we want to help you reap the benefits. It's easier to get the most from your insurance policy when you have an expert negotiator handling the heavy conversations. Call on us today and get the compensation you deserve!